"Jragonium Equipment 2.0" adds 33 unique new tools to the game which have special abilities such as digging large chunks of the world, stopping fall damage, summoning lightning, phasing through walls... and 30 more!!! This module will replace Jragonium, Spells, and Tinker's Construct. Simply throw any item onto the beacon structure in the image to create the equipment. The type of stained glass used determines what type of treatment the armor gets. When an item is treated, it comes with some special properties. The enchantments will always work. However, special abilities can be unlocked using a special type of metal called Jragonium. In addition to this, Jragonium can only effect certain items. These items include leather armor, golden swords, golden pickaxes, golden axes, and golden shovels. Also note that these items will not work unless they have been treated with the beacon. 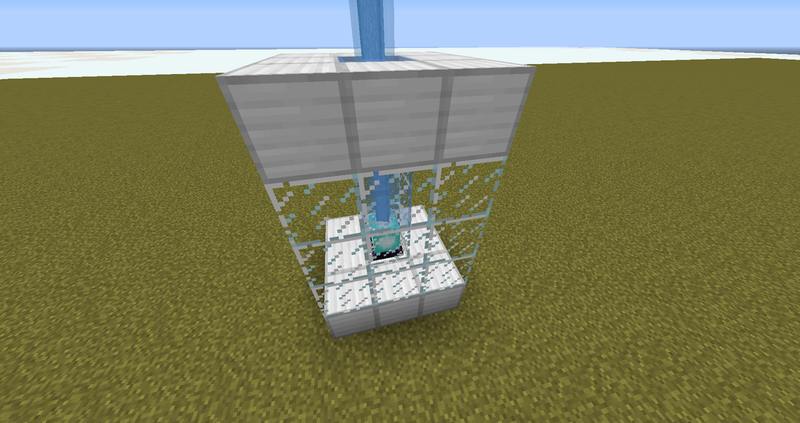 To use Jragonium, combine 64 quartz blocks, 1 diamond, and 1 redstone block together to obtain 32 Jragonium. The Jragonium must be in your inventory for the equipment to work. The Jragonium will also be slowly consumed over time depending on the equipment. Leggings and helmets are constantly active when worn. Swords are only active when attacking. Pickaxes and shovels are only active when mining. Chestplates are only active when a Jragonium axe of any kind is attacking. Boots are only active when you jump and shift within the same second. The Power enchantment determines how much Jragonium the equipment uses. Jragonium helmets and leggings constantly consume power. Power I helmets = 1 Jragonium every 8.3 minutes. Power II helmets = 1 Jragonium every 4.2 minutes. Power III helmets = 1 Jragonium every 2.8 minutes. Power I leggings = 1 Jragonium every 8.3 minutes. Power II leggings = 1 Jragonium every 4.2 minutes. Power III leggings = 1 Jragonium every 2.8 minutes. 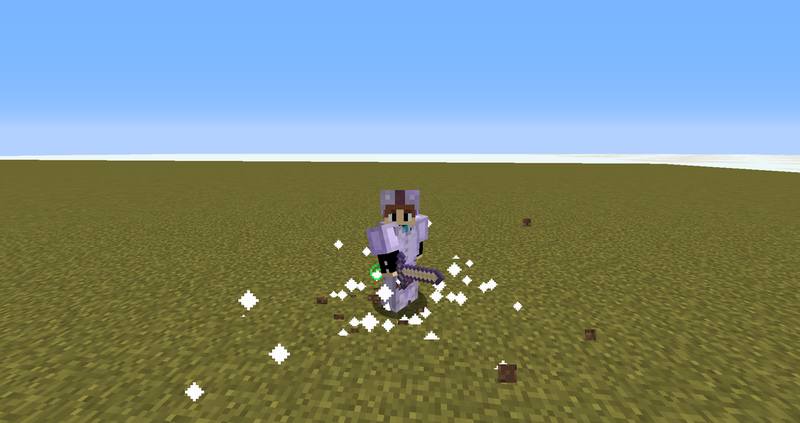 Jragonium pickaxes and shovels ALWAYS consume 1 Jragonium per 500 uses no matter what the Power level is. Jragonium Chestplates/Swords/Boots consume power per use. Power I Swords = 1 Jragonium every 250 uses. Power II Swords = 1 Jragonium every 125 uses. Power II Swords = 1 Jragonium every 84 uses. Power I Boots = 1 Jragonium every 250 uses. Power II Boots = 1 Jragonium every 125 uses. Power III Boots = 1 Jragonium every 84 uses. Power I Chestplates = 1 Jragonium every 250 uses. Power II Chestplates = 1 Jragonium every 125 uses. Power II Chestplates = 1 Jragonium every 84 uses. This equipment is the most expensive, but it is very very powerful. Chestplate = Digs a pit under the nearest entity. Boots = Clone a 3x1x3 area beneath you. Sword = 4 seconds of Absorption. All picks dig a large area of stone. All shovels dig a large area of sand, gravel, snow, and soul sand. This equipment is for those who want that extra bit of defense. Helmet = Resistance III when health is less than 3 hearts. Chestplate = Regeneration II for 2 seconds. Boots = Turn zombies into adult villagers. Put a pumpkin on skeleton and zombie heads. Turn wither skeletons into skeletons. Sword = 15 seconds of invisibility. This equipment is for those who want to kill as cleanly as possible. Helmet = Set fire to nearby entities. Leggings = Infinite fire resistance. 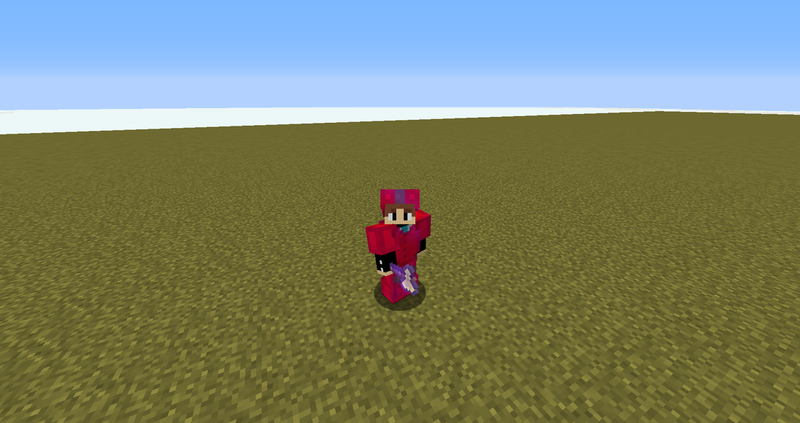 Boots = Levitate mobs into the air. 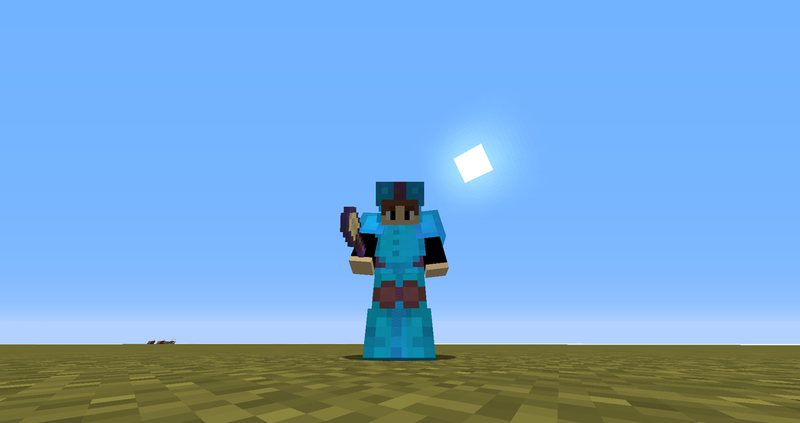 Sword = 10 seconds of poison to nearest entity. This equipment is for those who want to kill as fast as possible. Helmet = Looking directly up breaks 4 blocks above you. 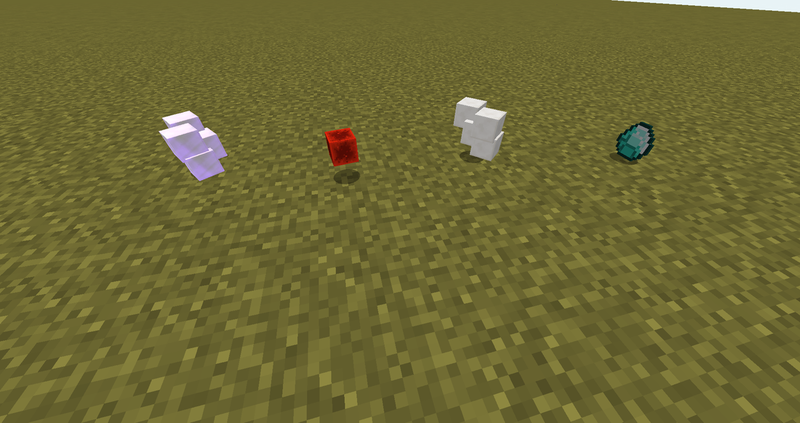 Chestplate = Non lethal explosive which sends mobs flying into the air. Boots = Sink mobs into the ground. Sword = Encase nearby entities in cobblestone. This equipment is for those who have a need for speed. 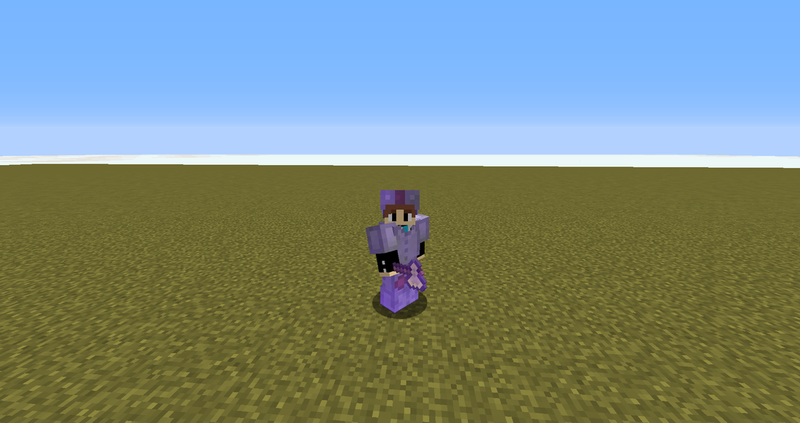 Helmet = Slowly turn lava into cobblestone at your feet. 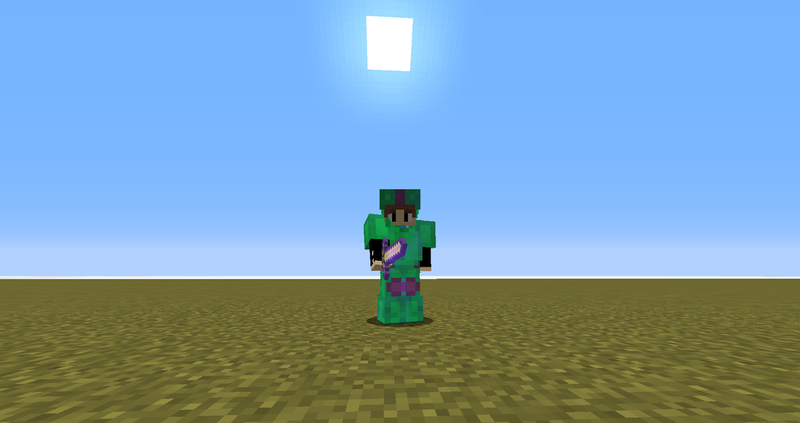 Chestplate = Give nearby mobs slowness for 10 seconds. Leggings = Infinite speed III. Boots = Walk through walls provided there is air on the opposite side. This equipment is for those who need knowledge. Helmet = See mobs through walls from 20 blocks away. 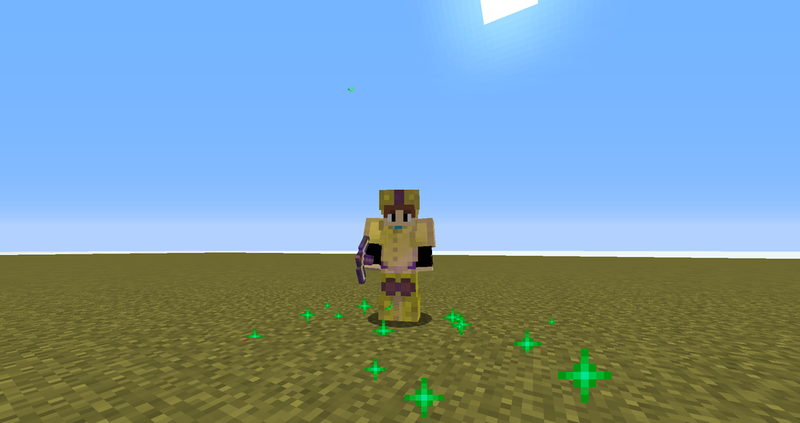 Chestplate = Weaken nearby mobs. Leggings = Infinite jump boost III. Boots = Jump from high places unharmed. Sword = Two seconds of Jump Boost X for a quick get away.